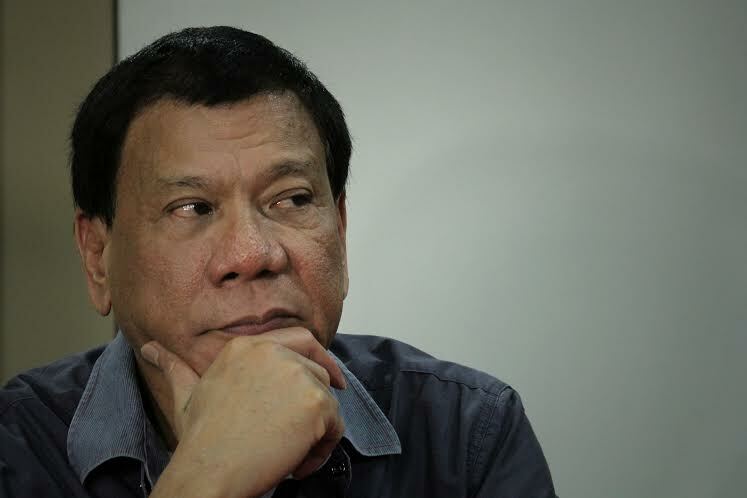 MANILA – President Rodrigo Duterte might just be rethinking his stance on the administration’s campaign against illegal drugs, more reason to sustain the massive outcry over what many denounce as the extra-judicial killings (EJKs) that accompany the ongoing drug war. “Even the president is discontented with the performance of the PNP. Don’t they hide it, it’s not bringing about change. That’s why there is a sign of hope that the feedback of the people is taking effect on the president. That’s why the people should continue their protest over the wrong methods … of fighting drugs,” said Novaliches Bishop Emeritus Teodoro Bacani over Radio Veritas. According to the prelate, it is possible to implement the illegal drug campaign without killing. President Duterte recently appointed the Philippine Drug Enforcement Agency (PDEA) as the lead agency in the anti-drug campaign, a role formerly played by the Philippine National Police (PNP). Meanwhile Fr. Jerome Secillano, executive secretary of the Catholic Bishopss Conference of the Philippines Permanent Committee on Public Affairs said that aside from changing the lead agency of the anti-drug campaign, it is about time the government goes after the big fish of the illegal drug trade. “But with the change in personnel, there should also be a shift in strategy. PDEA should instead run after manufacturers, cartels or syndicates than merely prey on small-time pushers and poor addicts. It’s high time that they dismantle the suppliers instead of annihilating the users and pushers,” explained the priest over Radio Veritas. According to the priest, the drug war, with the PNP at the helm, has been far from successful. “Even with the PNP, the drug war hasn’t been successful. It only resulted [in] the death of poor people and drugs continued to proliferate,” added Secillano. Meanwhile Caloocan Bishop Pablo Virgilio David touts the results of the latest Pulse Asia Survey as proof that many Filipinos support the campaign against illegal drugs but are against the killing of suspected drug users and pushers. 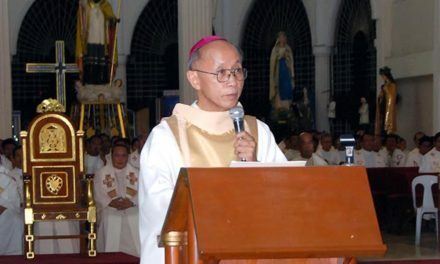 “I interpret that to mean that 88% agree that illegal drugs must indeed be fought, but 78% disagree with the way it is being fought because of EJKs,” explained the prelate in a Radio Veritas interview. The survey results also point to relatively high public support for the Church’s involvement in the administration’s drug war. 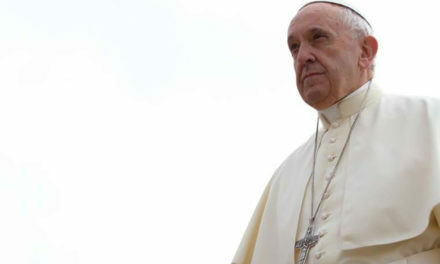 According to the said report, 58 percent of the 1,200 respondents believe Church leaders should help in the rehabilitation of drug dependents; 46 percent say the Church should monitor the anti-drug campaign; and 40 percent say drug war-related killings should be condemned. 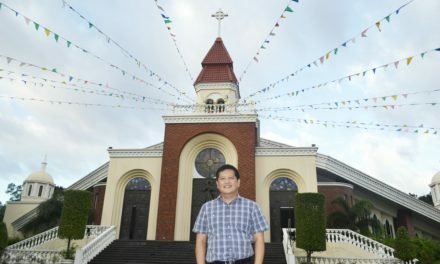 David, whose diocese remains the most affected by the drug war, has declared that all parishes in his jurisdiction will double as community-based rehabilitation centers to facilitate drug users’ rehabilitation and transition to become productive members of society. According to David, 3 batches of drug dependents have since graduated from the rehabilitation program of the diocese. 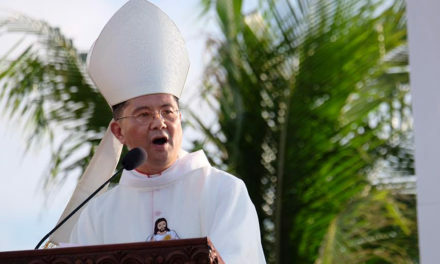 The Diocese of Caloocan comprises 27 parishes with 32 priests for some 2 million faithful.